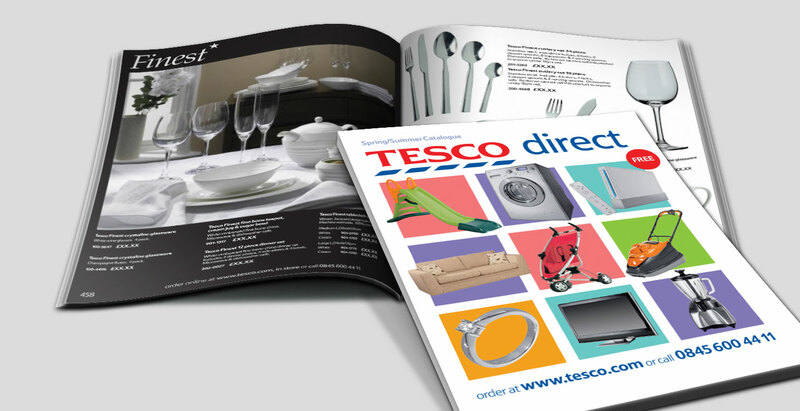 Key creative services that the agency provides for retail include brand design, launch, POS, web design and development, catalogues, packaging and promotion. But good reputations and popular products are about service and substance too, which is were the team of skilled PR, media and marketing professionals come in to provide added support. The team’s ability to conceptualise and develop retail propositions and support them with proven tactical plans has proved some of our most impressive campaign statistics, exceeding expectations and culminating in sustained business relationships.